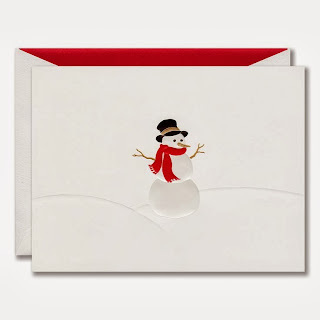 Snowman and Friend Boxed Greeting Cards: Before he hurries on his way, this friendly snowman tips his magical top hat to send your best wishes for the season. The snowman, his windblown scarf and little bird friend are printed and embossed on this whimsical white holiday greeting card all bordered in red. 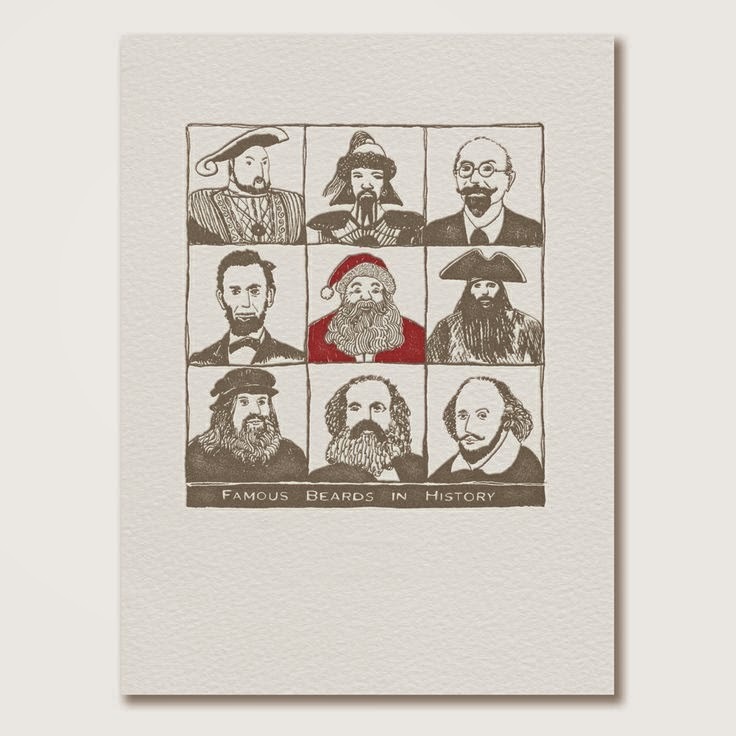 Letterpress Santa's Beard Personalized Christmas Cards: Shakespeare. Lincoln. Leonardo. 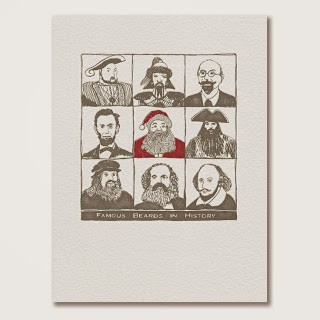 December’s most famous beard is in esteemed company on this holiday card, letterpress printed in a subtle color palette with a pop of our favorite holiday hue. 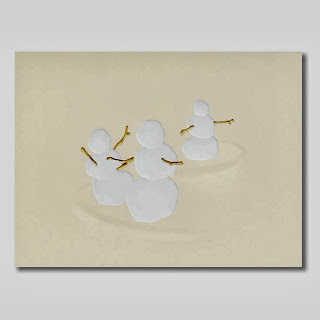 Snowmen Holiday Greeting Cards: It’s the most wonderful time of the year, especially for our frosty friends who play in our yard for when the temperature is just right. 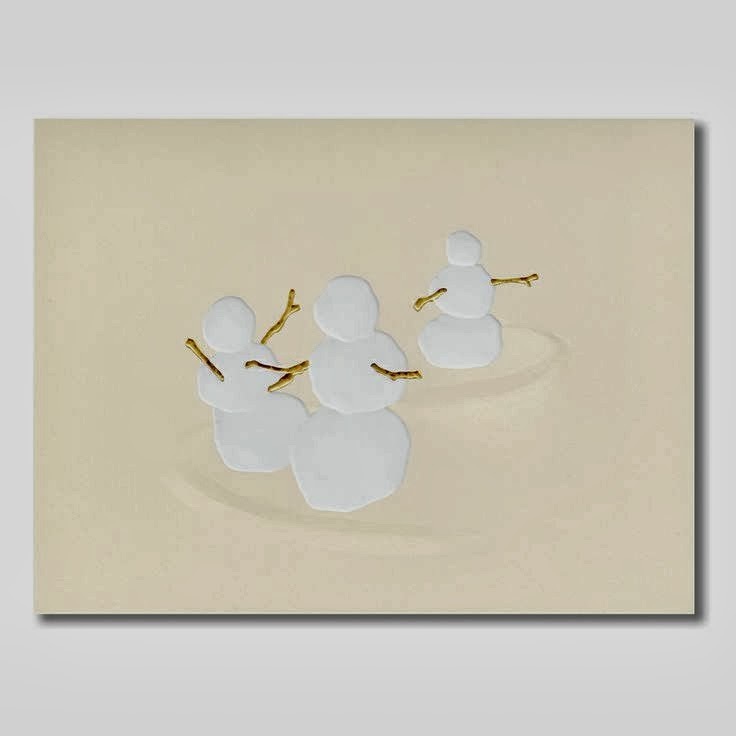 Gliding on ice, the snowmen on this holiday card feature foil stamped details and a boisterous spirit of the season. 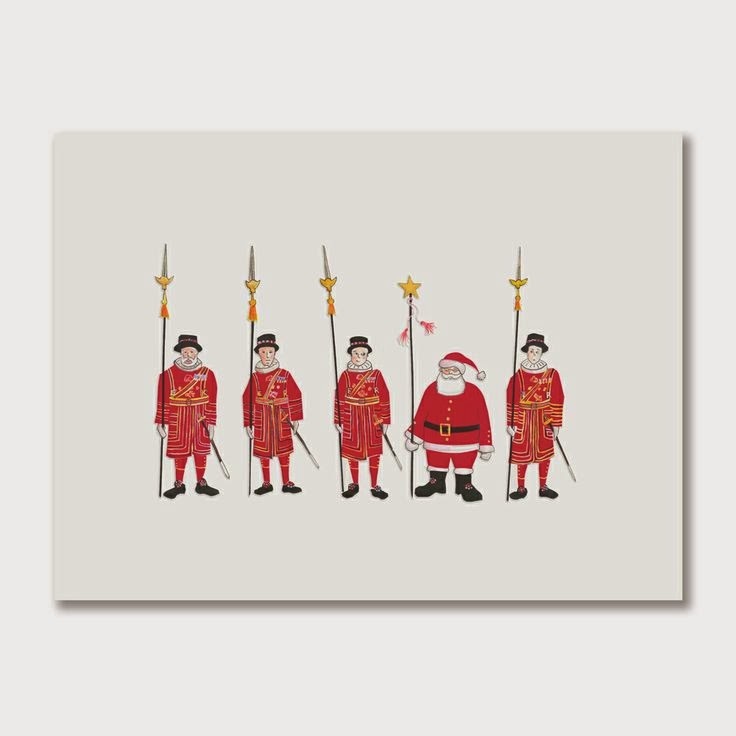 Yeomen of Christmas Greeting Cards: Holding a prominent rank in a noble household, the Yeoman stands proud in his red regalia — much like Mr. Claus, who holds his own on this holiday card, which offers cheerful sentiment to loved ones near and far. 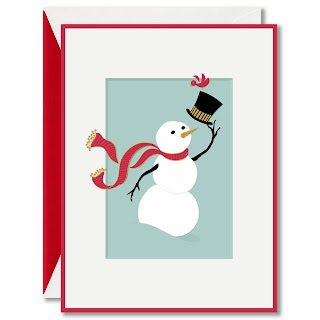 Snowman Boxed Holiday Greeting Cards: A classic image of a wonderful snowman, dressed in a knit scarf and top hat, will warm the hearts of all who receive this card. Makes you want to run outside and build a snowman of your own. The snowman is printed and embossed on these white top fold holiday greeting cards. 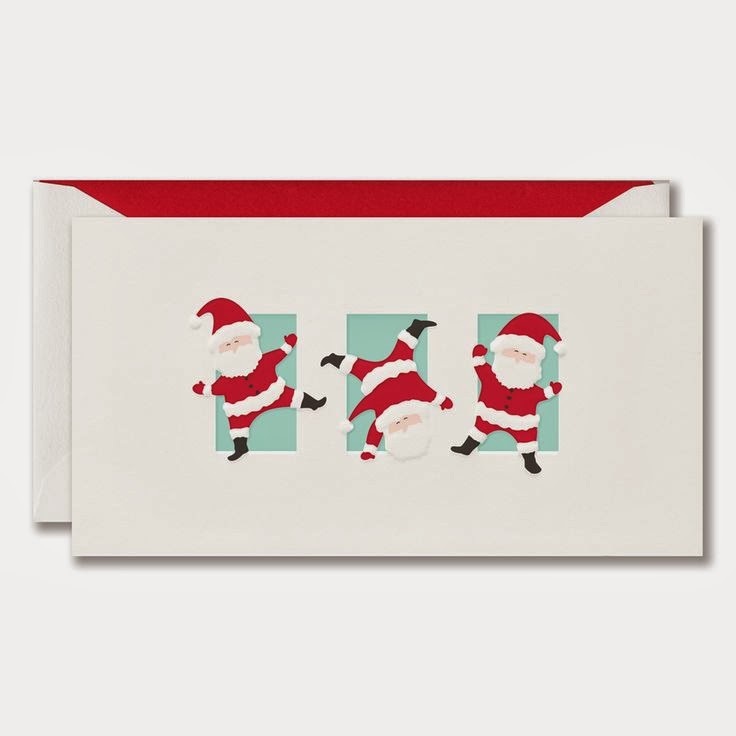 Tumbling Santa Boxed Holiday Greeting Cards: Fun and festive, Santa tumbles across this holiday greeting card. A sure sign this season will be truly something to celebrate. See our entire collection of personalized holiday greeting cards and boxed holiday greeting cards.